They are under your nose. 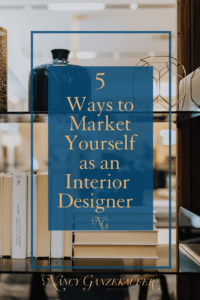 Yes, just right under your nose are tools needed to market yourself as an interior designer. 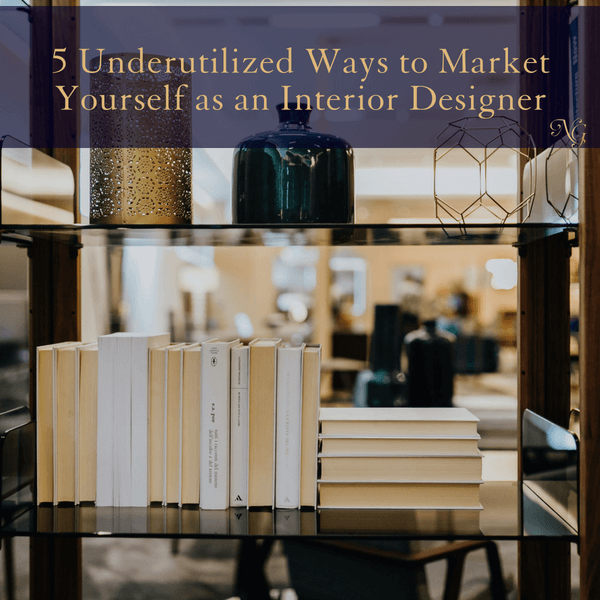 The 5 tools I want to discuss with you are probably underutilized methods in a number of niches, but especially in the Interior Design industry. So there is a lot of room for you to shine and harvest new leads for your interior design business. Podcasts are hot marketing vehicles right now. Hosts are in need of guests all of the time. Why not put yourself out there? Tell your success story! Give some advice that would help small business owners really take off. Podcasts are portable and convenient. Your new audience can listen to you while they’re on the go! They will be referred to your Facebook or website at the end. If you have a great “freebie” on your site they may sign up and “BOOM” you have new business leads and are growing your email list! It’s just really beneficial. Quora is a major site for people to ask questions, while everyday people or experts answer them. This is where you come in as a thought leader! Sharing your thoughts. Sharing the process behind business or a project idea. Answer enough of these questions and people will be drawn to you outside of the platform. You are not ONLY an interior designer or interior decorator. You are a thought leader. You’re a business person who knows the thought process behind business, often human psychology around home remodeling decisions, and technical skills as a designer. Have you ever dreamed of being able to reach out to the media or have them reach out to you? If so, the answer is in HARO (Help A Reporter Out). 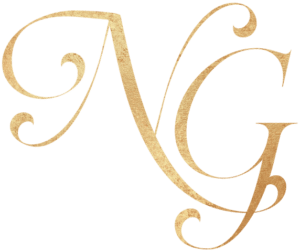 You can sign up for the free subscription service and they send out queries from bloggers and reporters who are looking for sources to share hot tips, expertise and case studies. The reporters can be anywhere from CNN to popular blogs! You will have the option of filtering categories when you sign up. I wouldn’t do that, as you may very well find opportunities that suit you but aren’t necessarily in the “right” category for your niche. As a member of the Interior Design Society(IDS) for the past 10 years, I have seen so many designers win the Designer of the Year Awards (DOTY) and turn that win into a ton a publicity. Publicity means visibility and clients. If you haven’t checked out the IDS and all it has to offer, hop onto their website here www.interiordesignsociety.org . Don’t feel like doing the work to find a podcast to be on?! That is OK. You can just host your own weekly show. Showcasing topics that you feel will be beneficial to your target market. It’s not as complicated as you may think, as there are many user-friendly platforms that you can make use of. Eventually, as you feel comfortable you can invite guests to be on your show, giving other professionals an opportunity to grow their audience. Now, I know there are more underutilized ways to market your interior design business. Help me fill in the gaps. What did I miss? Comment below and share a marketing strategy or tool that is easy to overlook. How has it worked for you? That is great to know! Thank you.